mag+ today goes live with version 4.0 of its award-winning digital publishing platform. Major enhancements to mag+ include its support for Apple iOS 6, and for publishing to Android smartphones and iPhone, including to the brand new iPhone 5. Hundreds of leading publishers already use mag+ to create top-selling magazine apps, easily optimized for iPad, Kindle Fire and Android tablets. Now these same publishers – and many more seeking a wider audience – can also capture their share of an Apple and Android smartphone audience of more than 1 billion people. 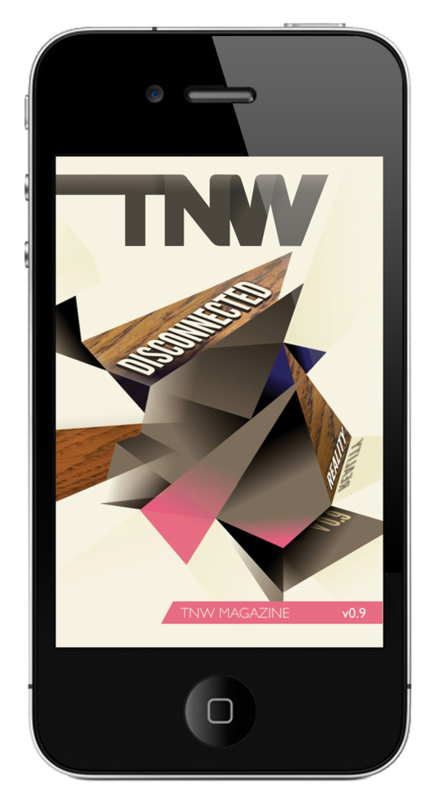 The Next Web (TNW) is a digital-only publisher who has been quick to see the value in creating both an iPad edition and a bespoke, daily edition of its international technology blog for iPhone. Another is Incisive Media, which launched the first iPhone edition of the British Journal of Photography (BJP) in early summer. Both are soon to launch editions for iPhone 5, which hits the stores on September 21. New Black and ICON are some of the other publishers that have already released apps made in mag+ for the iPhone. 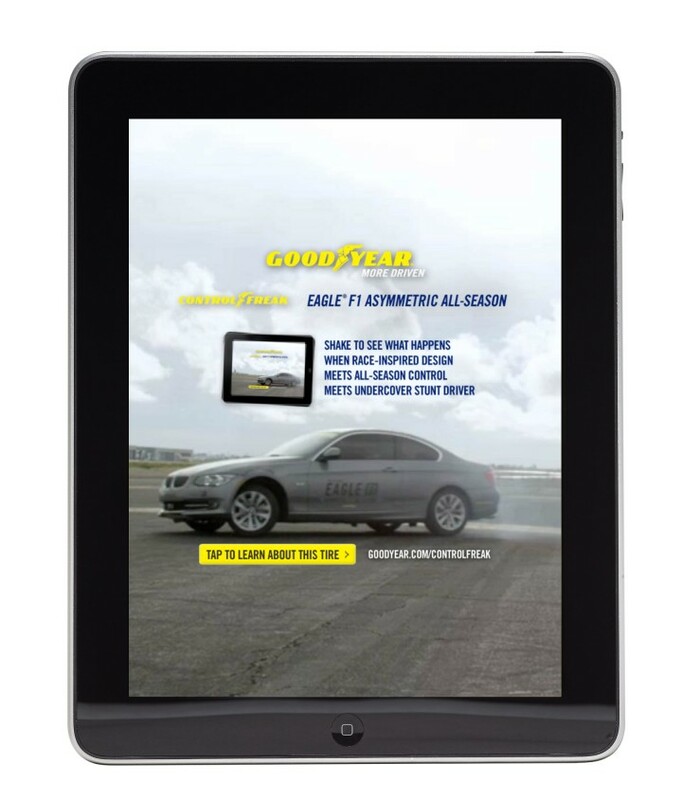 “When we first decided to produce a magazine for iPad we looked at solutions from more than 40 companies. It didn’t take long to narrow that right down to mag+,” says Boris Veldhuijzen van Zanten, editor in chief, TNW. “mag+ always looked like the most flexible, affordable and scalable solution. Mick Moore, art director for BJP says: “mag+ has enabled us to re-imagine British Journal of Photography magazine for the iPhone. “For the first time, using mag+, we are able to translate the magazine reading experience to iPhone. The same attention to detail in our print issue – in typography, imagery and storytelling, can now be combined with the creative possibilities the iPhone offers – interactive functionality, such as video and social media, alongside stunning screen resolution. mag+ has more good news for the business side of digital publishing; its product developers have been exploring the potential for dynamic ad serving into magazine apps built in mag+. Via the Google IMA SDK, mag+ clients will be able to populate dedicated spaces in their digital issues with dynamically served HTML5 ads. Digital publishing innovator Popular Science+ is among the clients testing this capability with mag+ now. Further enhancements in mag+ 4.0, thanks to Apple’s iOS 6, include support for Facebook and Message sharing and “in-app purchasing,” which means that readers can buy any content linked to the iTunes Store, such as music, apps and movies, in a pop-up window, instead of leaving the app to make their purchase.